Spend some time in Reston and you will quickly see why it was ranked as one of the Best Places to Live in Virginia by Money Magazine. Nestled between Tyson’s Corner and the Washington Dulles International Airport, Reston was founded in 1964 as a master-planned community. It’s gorgeous green space, beautiful residential neighborhoods and expansive commercial real estate are a few of the great features that make up Reston. 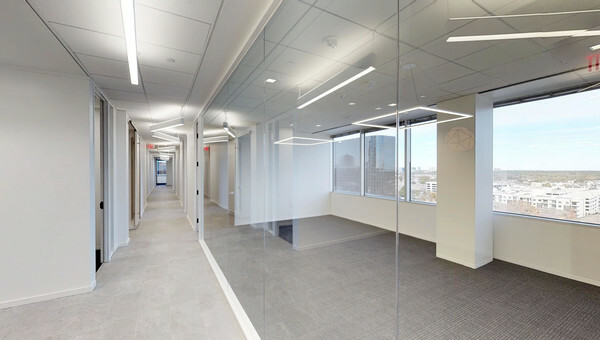 Industries in the professional, technical and scientific services lease office space in Reston including nonprofits, law firms, information sectors, government contracting businesses and five of the 20 largest venture capital firms. 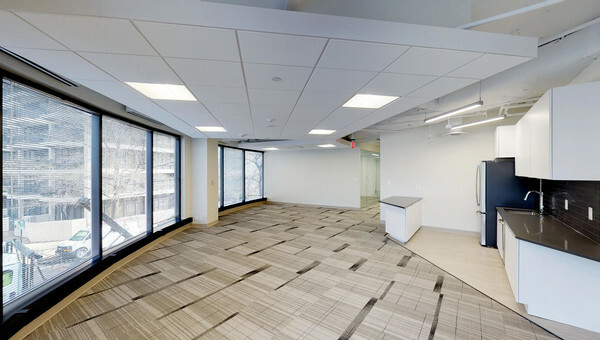 Google Federal Services, National Wildlife Federation and Carahsoft all have office space in Reston. Despite the large amount of business, Reston knows how important green space and walkability is to young professionals. Small business owners who want to lease office space in Reston will easily find parks and recreation nearby. 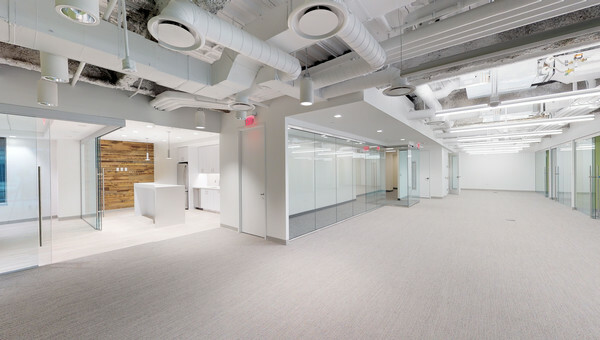 With more than 19.7 million square feet of office space, Reston is a perfect area for small business owners looking to lease office space in Northern Virginia. 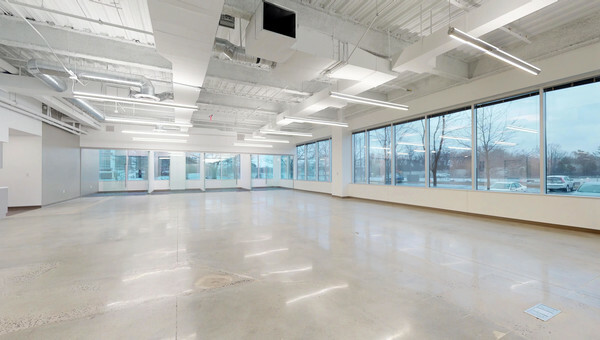 Truss’s fully transparent prices make searching for office space easy. Our user-friendly platform makes navigating the commercial real estate market a breeze. Start your search with Truss.